Quick post, more for sharing with family, but knowing that some of Jessica’s shots have found favour on Flickr too. 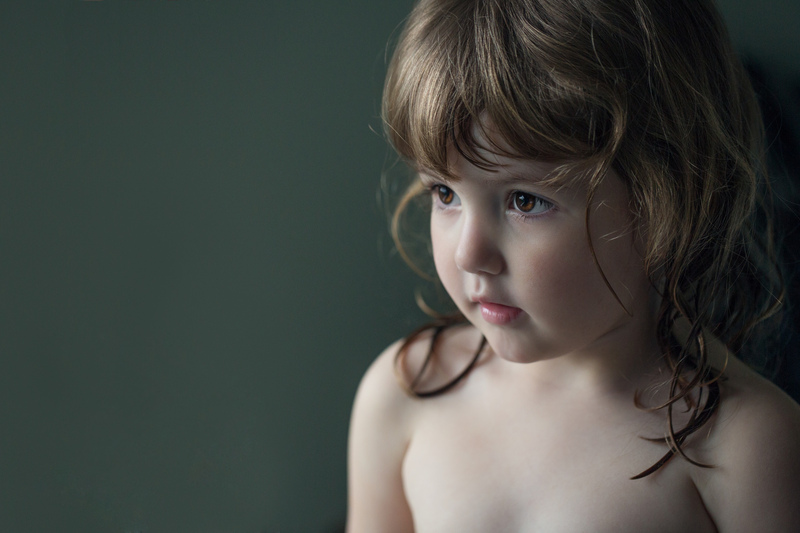 Jessica, keen to extend curfew for every minute possible following pre-bed bath, decided that standing in front of a big window gazing out at diffuse clouds might win her another few precious moments. And she was broadly right. The dark shadow behind her is my orthoceras fossil, in case you were wondering! Hope everyone is having an incredible Easter!